There was once a beloved grandma who made coconut cakes for every birthday. She was inspired by a monkey named “Wappie” out of the Childcraft books. We had to make this cupcake! 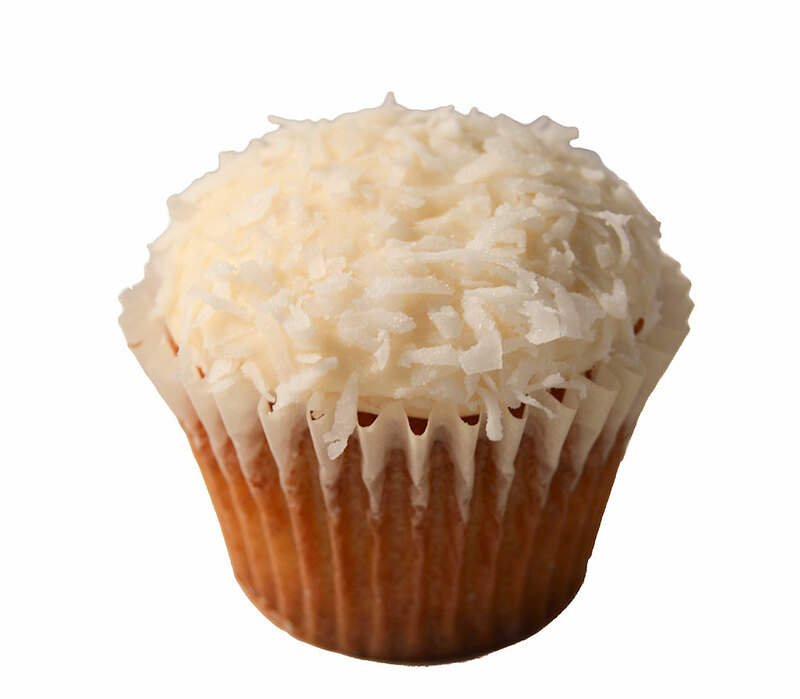 Coconut cake, vanilla buttercream frosting and coconut sprinkles.